American actor and filmmaker of Latin origin Edward James Olmos will direct and star in the film “The Devil Has a Name,” the producer True Navigator reported today in a Il Primo Re press release. Edward James Olmos will be joined in the cast of Fifty Shades Darker this film by David Strathairn, who received an Oscar nomination for his role in “Good Night, and Good Luck” (2005). 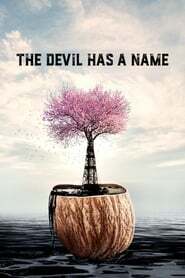 Inspired by real events, “The Devil Has a Name” is a The Demonologist black comedy about greed and the environment in which a farmer fights against a powerful oil company for contaminating its waters.